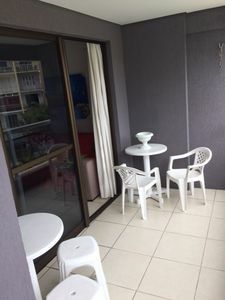 The apartment is quiet. 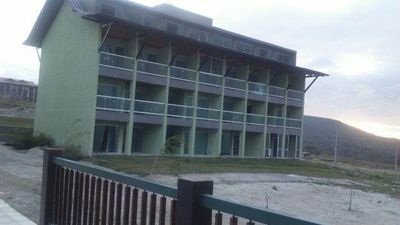 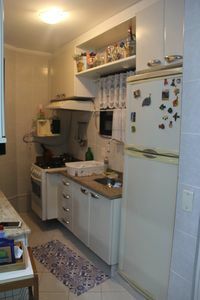 It has full American kitchen, a large suite with double bed, sofa bed, air conditioning and closet. 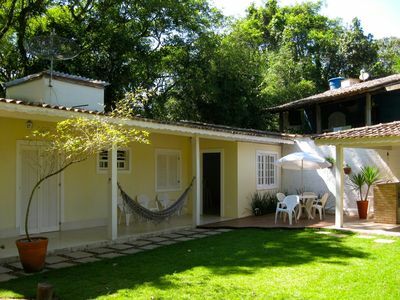 Cable TV (NET), internet WI-FI. 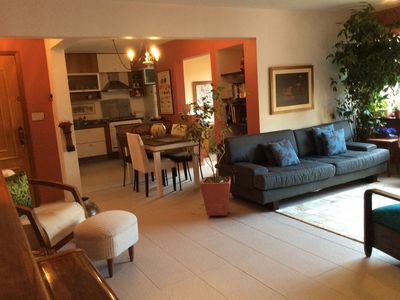 There is a comfortable double sofa bed in the living room. 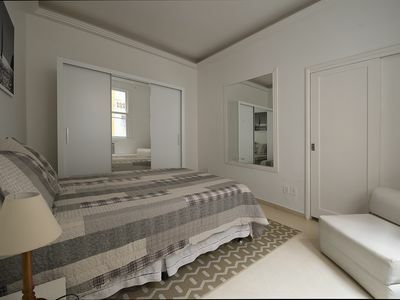 We have an extra single mattress. 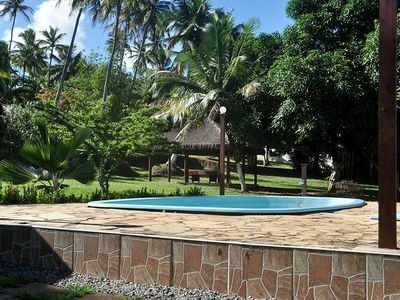 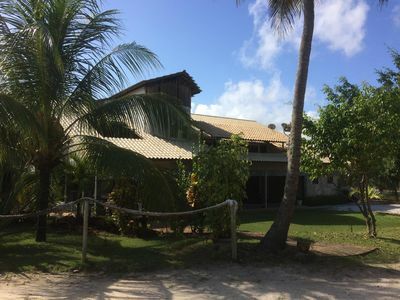 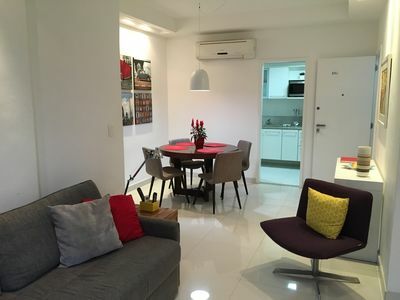 Perfect place for those who want to be well located, close to the beach and all amenities, such as cinema, restaurants, bakeries, bars, supermarkets, etc. 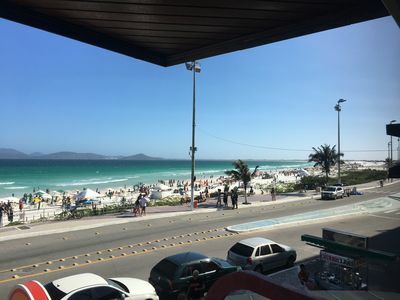 Come and feel like a real carioca, a resident of Copacabana! 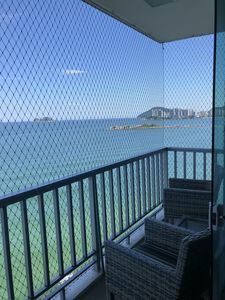 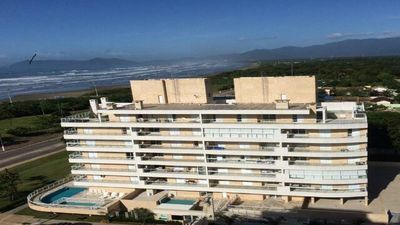 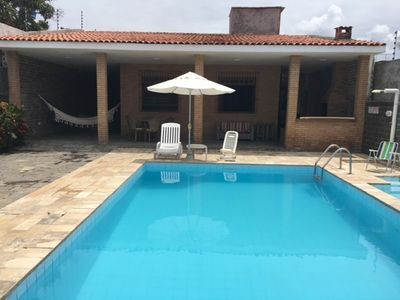 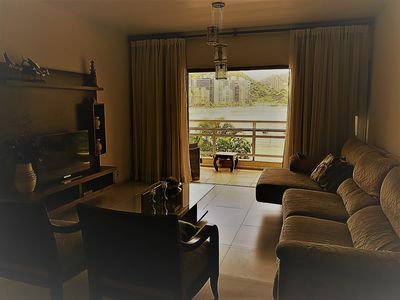 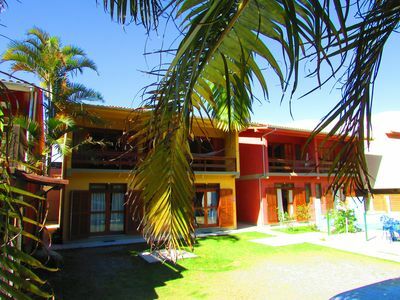 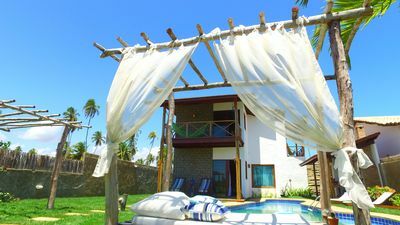 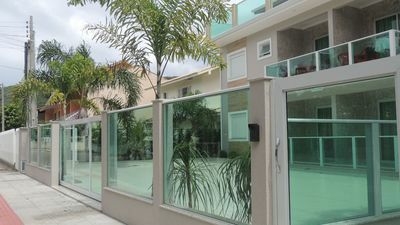 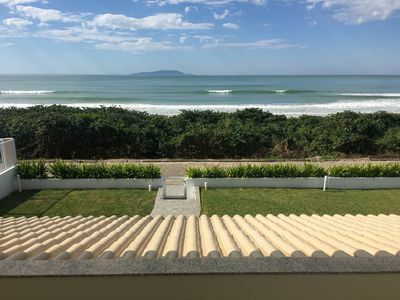 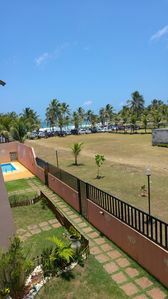 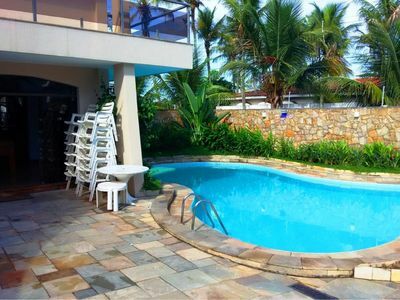 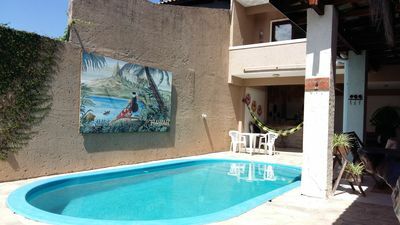 Apartment Guaruja / Asturias Total front of the house 4 quarts 3 bath / TvCabo Wif / serv.